Great day for Fanny Bernadett Nagy. 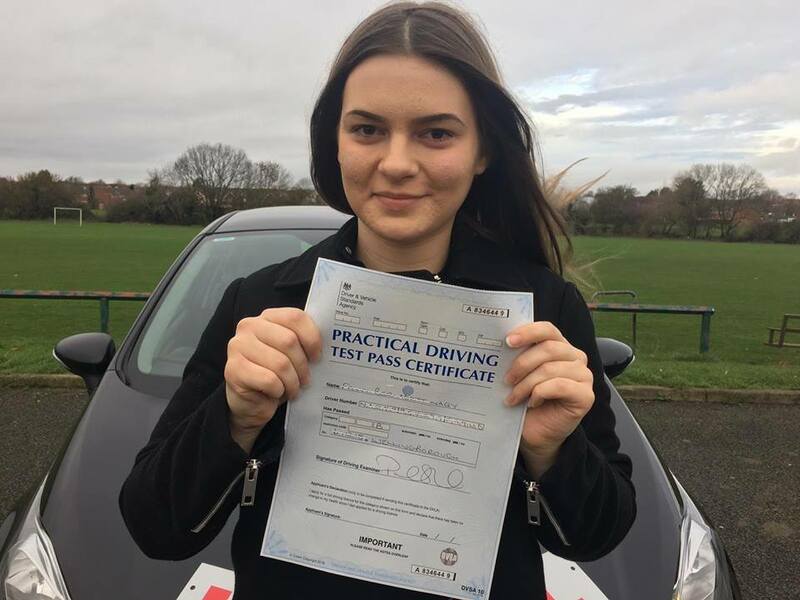 She did weekly driving lessons in Wellingborough. Driving instructor took her on all the test routes and did few mock tests. She had the same test route today which she practised with her driving instructor. She passed her driving test with 4 minor driving faults. Good luck with buying your first dream car. Contact us if you would like us to share your 1st time pass story.